Miansai M24 Watch – Miansai has been making bracelets for a few seasons now and even had a couple exclusives with J.Crew, but it’s time to move on. The Japanese company continues to focus on the wrist with the new M24, an attractive minimalist timepiece. The watch is so minimal that it goes and skips one of the hands. The watch has a single hand and will require the wearer to approximate the time. 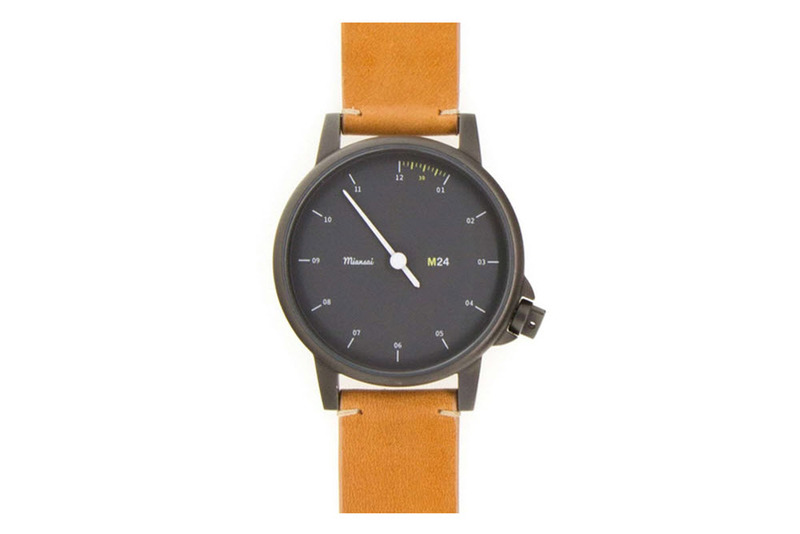 The M24 is powered by a Japanese movement, and has lugs that fit an assortment of leather and canvas strap options. 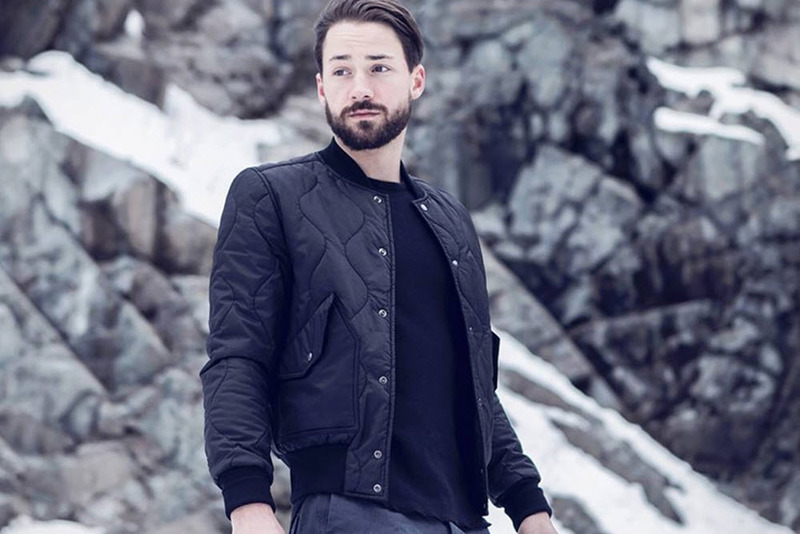 wings + horn Combat Quilted Bomber – When it comes to quilted pieces it’s the diamond quilts that are most apparent. However, if you dig for the separate linings that come with vintage M-65s, and other military surplus, they all use the vertical quilting pattern. wings + horn stays true to the military roots with their new quilted bomber by optioning for the lesser known original quilting pattern. The bomber also feature elastic ribbing on the collar, wrists, and waist, along with big placket pockets on the side. VonZipper Freethinkers Conspiracy Guild – VonZipper’s been doing the sunglasses thing for a while, and it’s safe to say they know what they’re doing. It’s time for them to work from a different angle and the Freethinkers Conspiracy Guild (FCG) is their way of paying homage to those with bold individual style; the ones that go by their own beat. 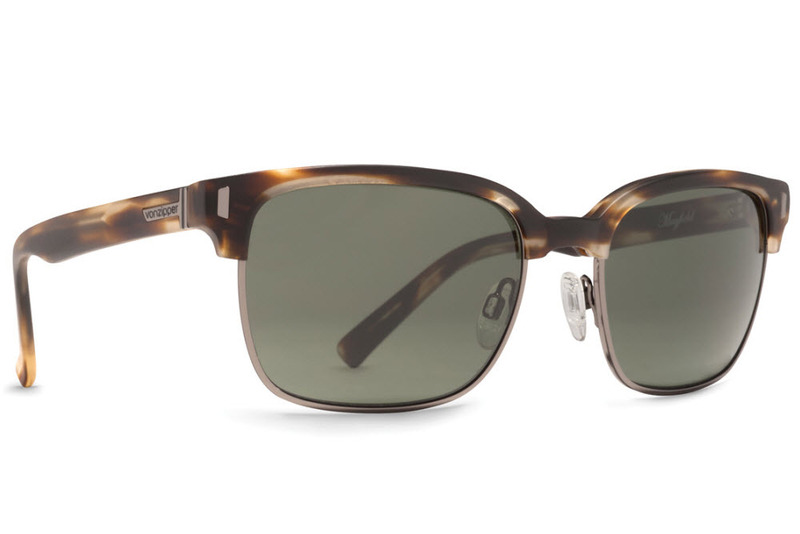 The collection is comprised of six new frames that borrow a little here-and-there from the classics, but are all ultimately original designs. 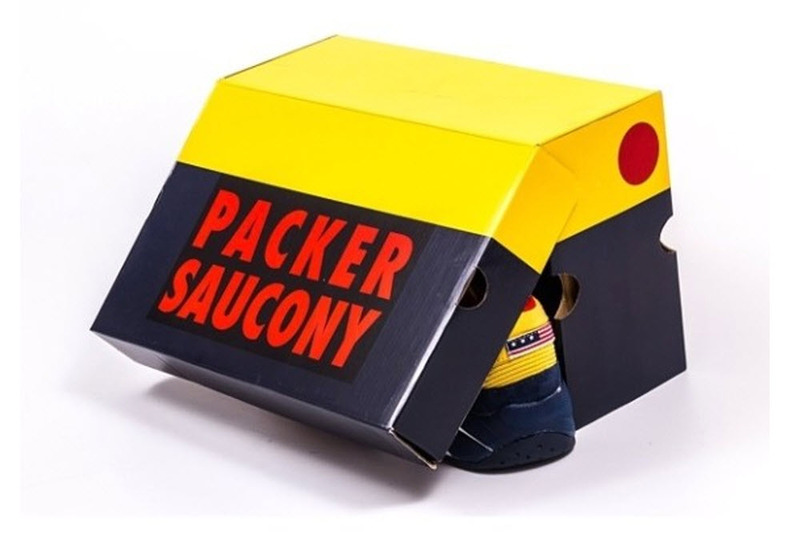 Packer x Saucony – Packer has always been a solid boutique and sneaker collaborator, but what they did here with Saucony is nothing short of amazing. With one swoop, Packer and Saucony captures the Lo Life subculture with the Grid 9000. This classic runner is dressed up in the iconic ratio of blue, yellow, and red to mimic the highly sought after “Snow Beach” anorak from Ralph Lauren. Just peep the embroidered American flag on the heel to know that Packer and Saucony came correct. 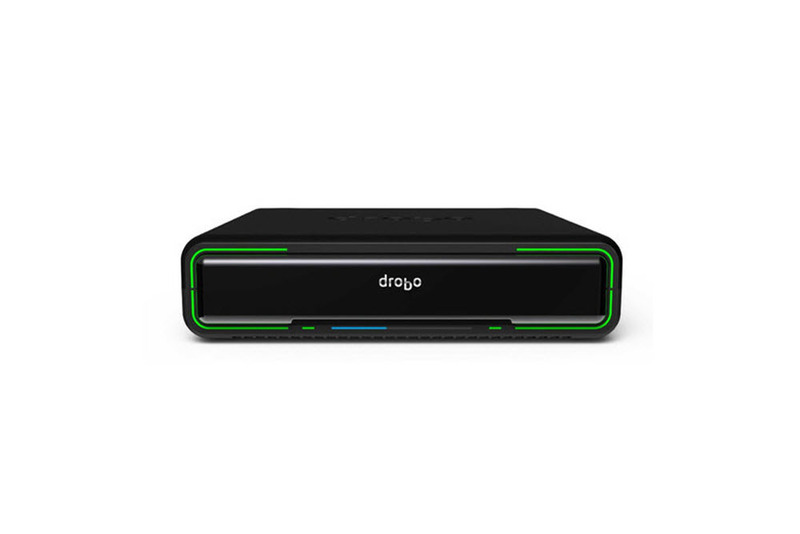 Drobo Mini – Backing up your data and being to take it wherever you go are two different stories. The ease of having all your data is especially rough when you got a ton of crap, and worse yet you need to consider reading and writing speed. Drobo Mini is here to save the day. These external hard drive enclosures have everything you need to build your perfect portable hardrive. It has inputs for both SATA and SSD, the enclosure is secured for drops and spills, and it even comes with battery backup for those pesky power outages.